Prophet Walter Magaya’s company Aretha Medical has been ordered to pay a fine of $700 which should be paid on or before February 8 2019. 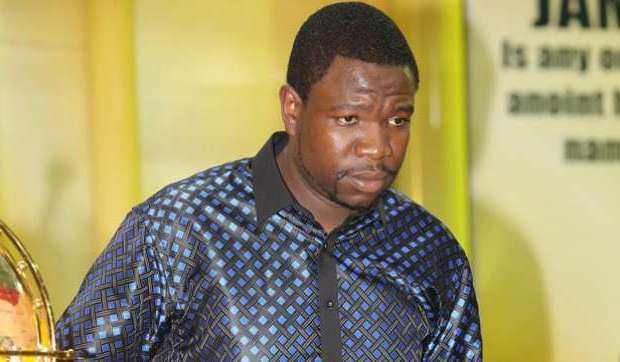 Magaya who was arrested in his capacity as Director of Aretha Medical was convicted on his plea of guilty for contravening the Medicines Control Act on Tuesday. Magaya argued through his lawyer Everson Chatambudza that he had tried to follow due process in notifying the medical authorities before announcing the drug but did not get any response. The state case was that on 31 October 2018 Magaya made an advertisement on Yadah Television of Aguma Medicine which he claimed to be a cure for HIV/AIDS, cancer and other ailments. “He further made claims that Aretha Medical and himself were the manufacturers of the Aguma medicine which he claimed can cure the abovementioned diseases. “Verifications were made through the Medicines Control Authority of Zimbabwe and it was established that Aguma is not a registered medicine or drug in Zimbabwe. It was also established that neither Magaya nor Aretha Medical Company were authorised by the Health Professions Authority to carry out clinical tests on any human being to prove that Aguma can cure the aforementioned diseases thereby the accused committed an offence.” The State had said.